Due to the impending winter storm, the Whitman-Hanson Express has moved this week’s print date to Thursday. Conditions permitting, subscriptions should received on Friday, January 29, 2015. 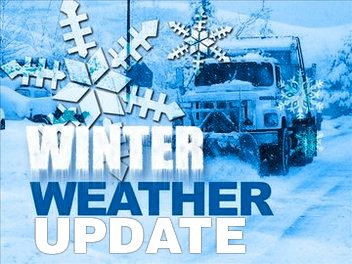 Please check the Whitman or Hanson town hall web sites for information about snow removal and other items. If you experience an emergency during the rough weather, please call 911. More information about the storm, including travel bans, can be found on the Massachusetts Emergency Management Agency’s web site. The Massachusetts State Police’s web site also has safety tips that you can refer to.